September is National Ovarian Cancer Awareness month. How about hosting a fundraiser? Ovarian cancer is the deadliest of all gynecologic cancers because it is rarely detected early. This is due to the lack of a screening test as well as the lack of definite symptoms during the early stages of the disease. Each year in the U.S. more than 22,000 women are diagnosed with the disease and approximately 17,000 die from it. 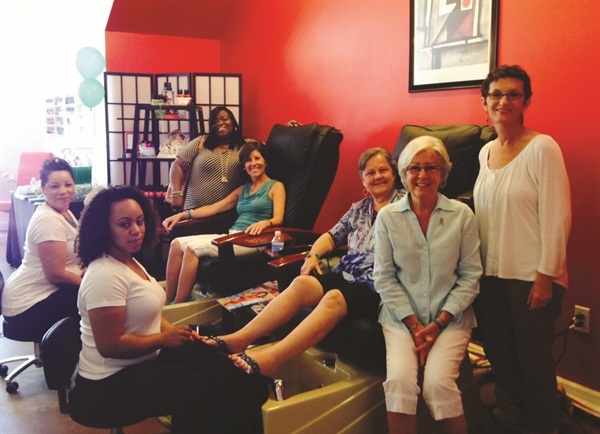 “This is an overwhelming number,” says Wanda Belk, owner of Zoe Nails at Ayrsley (www.zoenailsatayrsley.com). 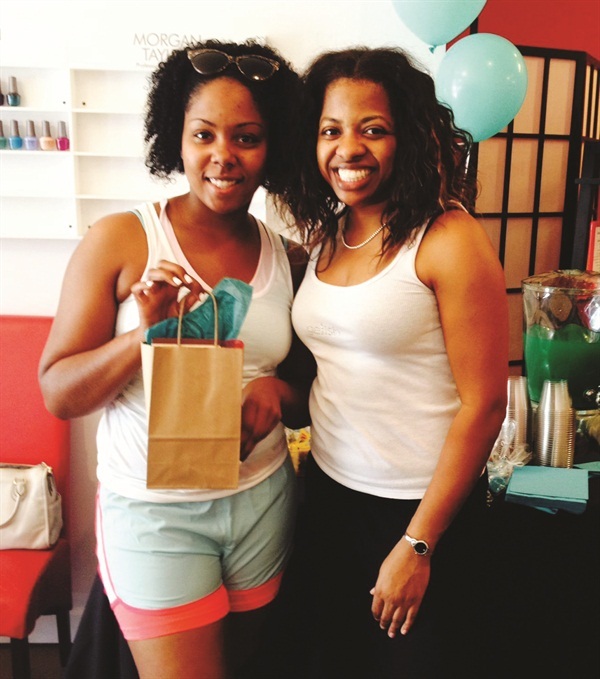 “More emphasis has to be placed on research, screening, and getting the word out about such a traumatic disease.” To further that goal, Belk hosted a Teal Toes and Teal Nails charity event in her Charlotte, N.C.-based salon earlier this year. The purpose of the event was to raise funds for — and awareness of — ovarian cancer. Belk would also like to motivate other salons to do the same — especially now, since September is National Ovarian Cancer Awareness month. 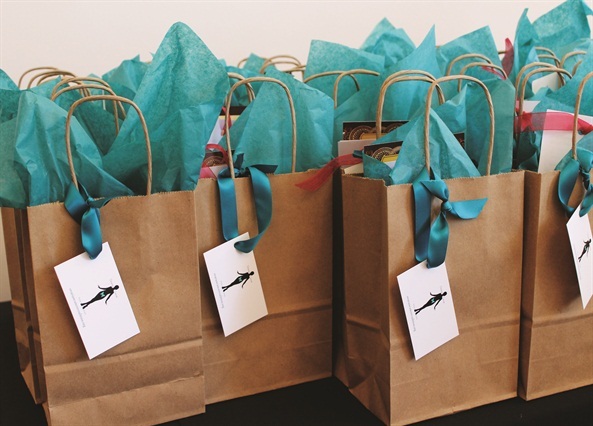 More information on ovarian cancer and hosting a fundraiser can be found at www.tealtoes.org and www.ovariancancer.org. Learn how to host a successful fundraiser for any cause at www.nailsmag.com/fundraiser.